developed by GCPS for CHS Alliance, is a complete quick reference guide to implementing measures for protection from sexual exploitation and abuse (PSEA) in an organisation or project. Each chapter includes a case study sharing how specific organisations tackled implementation and can be used by organisations which are just beginning to put PSEA measures in place or by more experienced organisations to check that their PSEA work fully reflects current good practice. 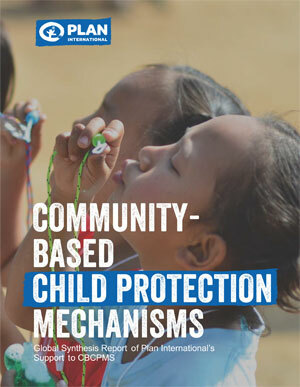 is a mapping report that provides a synthesis of Plan International’s global work on Community-Based Child Protection Mechanisms. It covers work in 50 countries across the Americas, West Africa, East and Southern Africa and Asia. It provides detailed descriptions of these mechanisms as well as identifying key achievements and challenges. The report contains recommendations for managers and practitioners. Still on the Streets, Still Short of Rights. 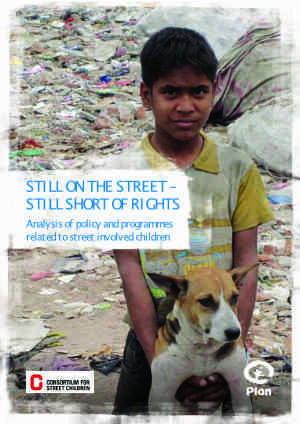 Analysis of policy and programmes related to street involved children. 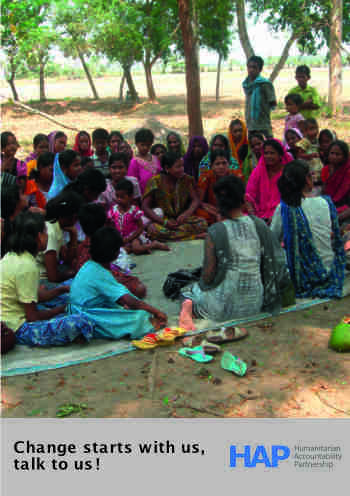 This report, commissioned by Plan International, and supported by Consortium for Street Children (CSC) through collaboration and information, and written by GCPS, provides an analysis of the situation of street involved children, how their issues are currently addressed within legislative and policy frameworks, and highlights programmatic initiatives being implemented by International and local NGOs. Its aim is to inform and provide suggestions for improved practice by NGOs working with street involved children. This report was commissioned by the Humanitarian Accountability Partnership (HAP) International as part of its contribution to improving policies and practice on prevention of sexual exploitation and abuse (PSEA) in humanitarian action. 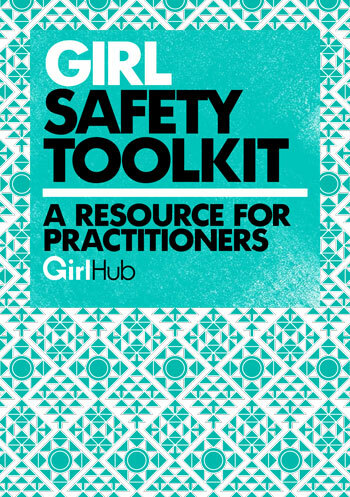 This toolkit was written by Corinne Davey and edited by Sue Nolan from Global Child Protection Services on behalf of Girl Hub.